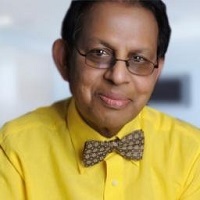 Dr. Vettiyadan is a medical graduate from Saba University School of Medicine, Caribbean Municipality of the Netherlands. Prior to medical school she earned a PhD in neurobiology from the University of Arkansas for Medical Sciences, USA. Her undergraduate degree was in Microbiology, followed by a Master’s degree in Biophysics. The research focus for her doctoral dissertation was microglial activation and its role in cerebellar neuroarchitecture in fetal alcohol syndrome. 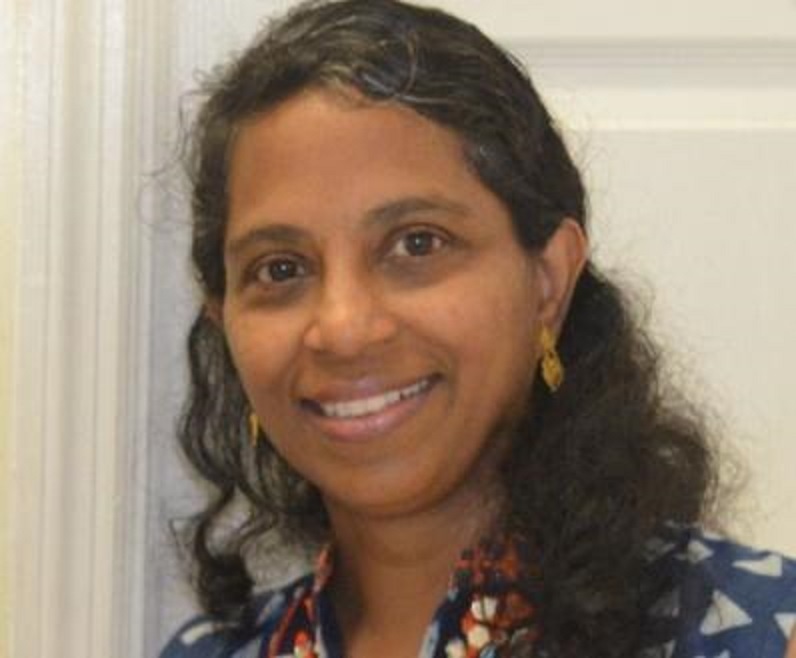 Dr. Vettiyadan’s teaching experience commenced with graduate teaching assistantships in Gross Anatomy, Histology, and Neuroscience courses for medical students in the USA. Following her MD degree, she has enjoyed teaching medical students Gross Anatomy and Embryology, Microbiology, and Pharmacology over the last several years. Her integrative thinking and understanding of current clinical practices coupled with knowledge of basic sciences makes for a sound academician who enjoys problem solving and academic research. Dr. Vettiyadan has served on academic, disciplinary, research and promotion committees at the medical schools she was associated with.